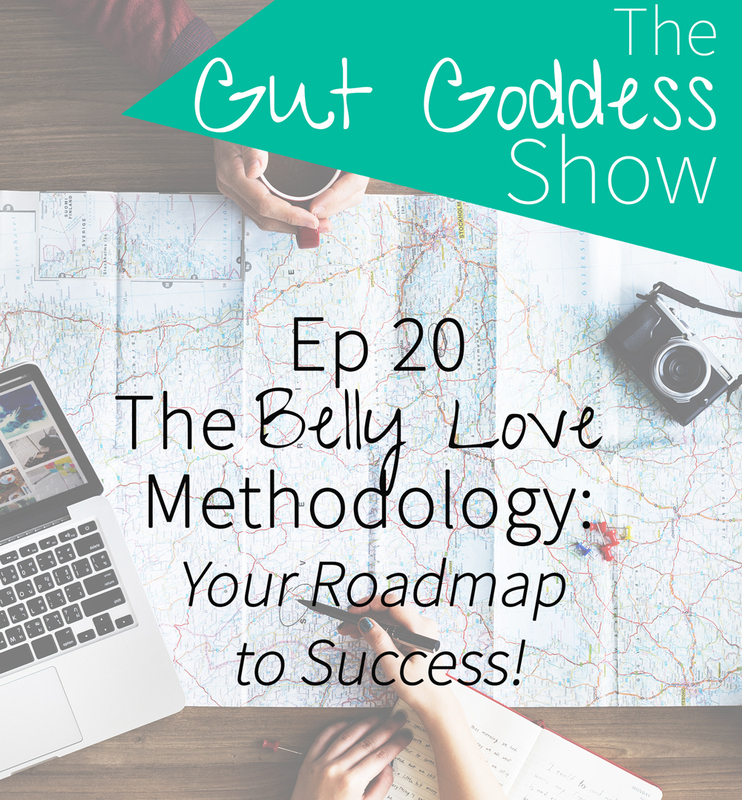 The Belly Love Methodology: Your Roadmap to Success! Have you ever felt confused about where to begin and what to actually focus on in order to see some changes in your health? Ever been overwhelmed by all the ‘good advice’ out there and end up giving up and going back to old habits as it just too much to implement at once! What you need and what we all need is a ROADMAP. A clear structure and guidance of what the heck to actually focus on ….and what NOT to focus on. So after wracking my brain for the last 6 months, I have finally created a clear roadmap. Having distilled all my knowledge and experience with women down to the four pillars that will help you get to where you want to be and STOP being on and off a ‘clean eating‘ wagon. I have coined this roadmap as the ‘Belly Love Methodology’, four-pillar process that is going to help you see some result in your fabulous body- that actually last! I KNOW that the world of health and nutrition can be totally overwhelming and confusing – you can easily find 3 different articles that are going to tell your 3 contradictory things about how to support your IBS ….. So I wanted to add a BIG dose of CLARITY to everyone in my community be showing you the four most important things to consider if you are serious about feeling more awesome. why we ALL need to support our digestion whether or not we have digestive issues. And if you are ready to sort out your belly, your relationship with food and create habits that are sticker than raw honey – the make sure you join me for my Beat the Bloat Challenge & Workshop! I am going to be hosting an indepth training workshop and then following it up with a 5-day challenge to help you implement the things you need to do to see MASSIVE shifts in your body – ASAP! Is Sugar Evil? How to have a healthy approach…. Sad, Sick & Stuck on the Loo – My Sordid Story! And I would LOVE to hear your feedback! Just let me know in the comments below.